Corey Jahnke is a world-class business and success coach and has been working in customer service since age nine. 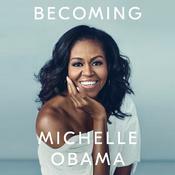 He has been certified as a speaker, trainer, and coach by leadership guru John C. Maxwell and Bob Burg’s Go-Giver Coaching team. 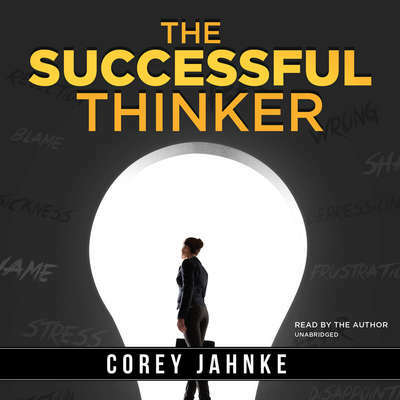 An avid student of personal development, Jahnke has read several hundred books and articles and listened to thousands of hours of educational audio materials on the subjects of business and personal success. His favorite authors and thought leaders are Brian Tracy, Darren Hardy, Harvey Mackay, John C. Maxwell, Bob Burg, Jeffrey Gitomer, Jim Rohn, Orison Swett Marden, and Napoleon Hill. Jahnke’s groundbreaking book We Are Not Here on Rehearsal was the culmination of his hundreds of thousands of one-on-one customer interactions in his twenty-five-year career as a community pharmacist. His simple yet powerful customer-care philosophies has made him an award-winning businessman who can help you create amazing successes of all your endeavors.